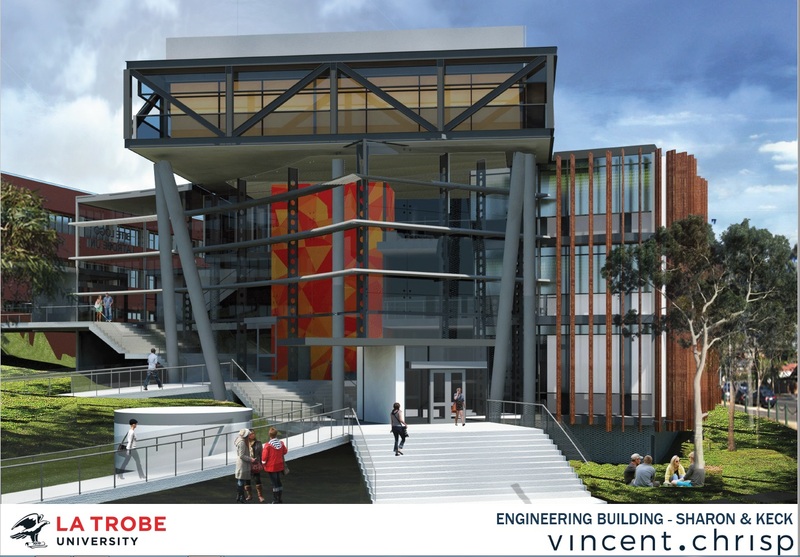 Works have begun on La Trobe University Bendigo’s $22 million engineering building. The four-storey steel and glass building is the first of two major new structures set to redefine the campus over the next 18 months. Ground works have already started and the building is expected to be finished by mid-2018. Vincent Chrisp Architects’ contemporary design has been inspired by the nature of the courses taught within, and the impressive views of Bendigo beyond. Head of Campus Rob Stephenson said the building would enable La Trobe to offer engineering, technology, maths and science courses in a state-of-the-art facility, to ensure graduates go on to forge careers at the cutting edge of those industries. “We’re currently working with local firms to design the sort of courses that will educate our engineers for best-practice skills and knowledge now and into the future,” he said. One floor of the building will house the new State Government-funded Bendigo Tech School, catering for the region’s secondary college students. 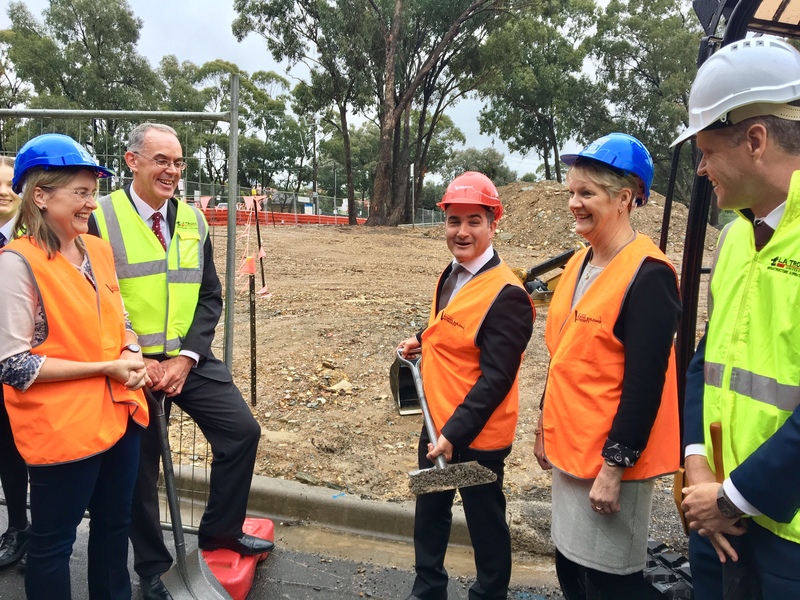 The Bendigo Campus Transformation Program also includes a library extension, new entry plaza and bus route through the campus heart, bringing the total budget to $50 million. Architect Jim Chrisp said the library extension featured a curved glass façade, café, community events space, double the current space for learning and studying and vast views to the north and north-east. “The whole transformation program is by far the most exciting project we’re working on,” he said. 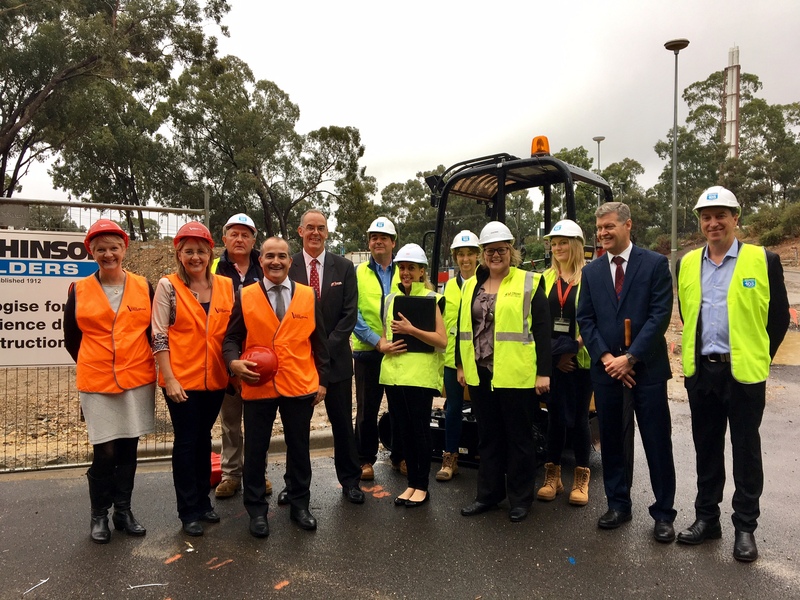 Education minister James Merlino turned the first ceremonial sod on the building site. 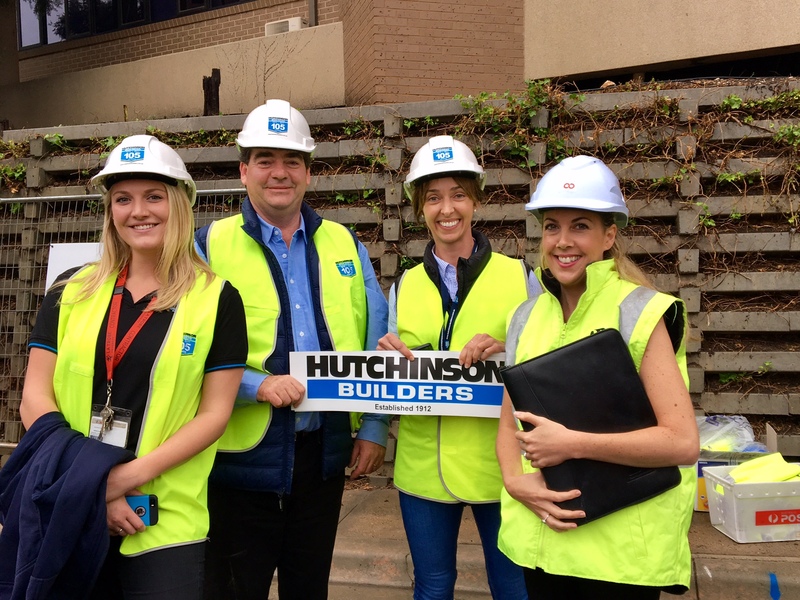 Hutchison builders are poised to construct the $22 million facility. University and State Government reps, builders and project managers celebrated the sod turning.